Whatever you do, don’t alt-tab while playing. Last week saw the release of the long-anticipated old-school-style platformer Cuphead on both PC and Xbox One, a game which is chock full of nostalgic vibes and punishing difficulty. However, if you happen to be playing the game on PC, a known bug can lead you to lose your save game progress if you’re not careful. Yesterday, reports started coming in via sources like Twitter and Reddit that players who were playing Cuphead on PC were often logging into the game after a previous session only to find much (if not all) of their progress from that previous session gone. What was strange was that the issue only seemed to be affecting PC players, everyone who was playing Cuphead on Xbox One seemed hunky dory. It was soon discovered that the bug is apparently tied to the act of alt-tabbing out of Cuphead while it’s still running. Doing so will disable the game’s auto-save functionality, which means that any progress you make after alt-tabbing will be erased when you exit the game. Fortunately, Cuphead developer StudioMDHR is aware of the issue and has promised to fix it in an upcoming game patch. StudioMDHR couldn’t provide a definite timetable for when the patch will arrive, but it said the patch will hopefully be ready soon. In the meantime, you should naturally avoid alt-tabbing if you’re playing Cuphead on PC. 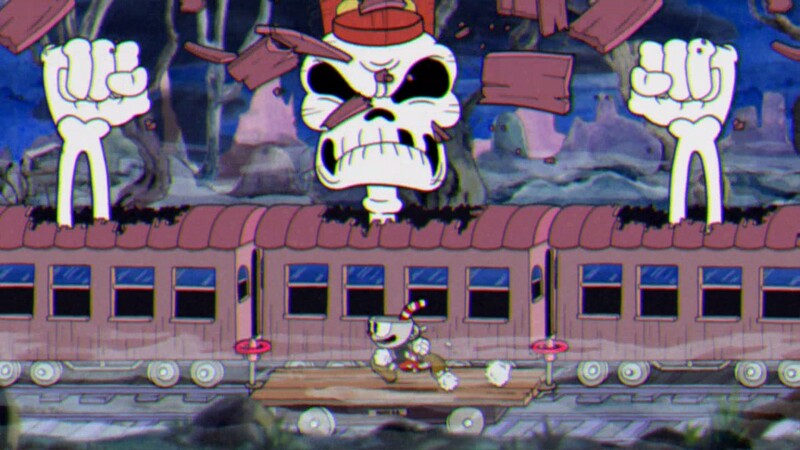 If your issues with Cuphead lie more in your struggles with the game’s unforgiving difficulty, we do have some guide content that might help you out. Our general tips and tricks guide should come in handy no matter where you are in the game, while our guide on how to parry slap can help with some of the late-game encounters (there are also a few in-game achievements tied to parry slapping as well).